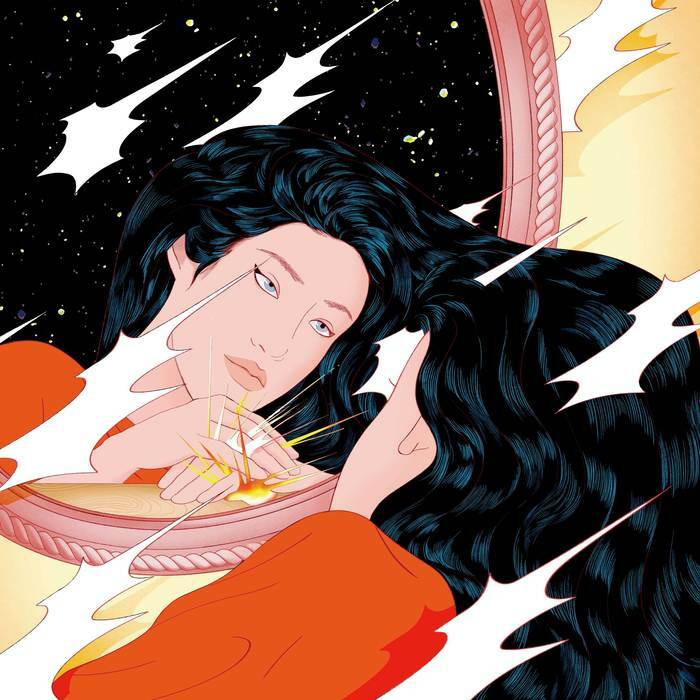 Berlin-based Korean Peggy Gou has been surprisingly quiet since first bursting onto the scene back in 2016. Here, she returns to action having graduated from Technicolour to parent label Ninja Tune. Many may already have heard EP standout "It Makes You Forget (Itgehane)", a percussively ambidextrous beast based around a bouncy, off-skilter, snare-heavy rhythm track. It has been much discussed online after Gou included it her recent Resident Advisor podcast. Then you'll find tracks representative of her developing style, which draws together elements of European deep house, electro, early '90s U.S house, the rubbery disco eccentricity of Maurice Fulton and the instinctive polyrhythms more often found in traditional African music.